Here’s some news that will make Star Wars fans incredibly happy. 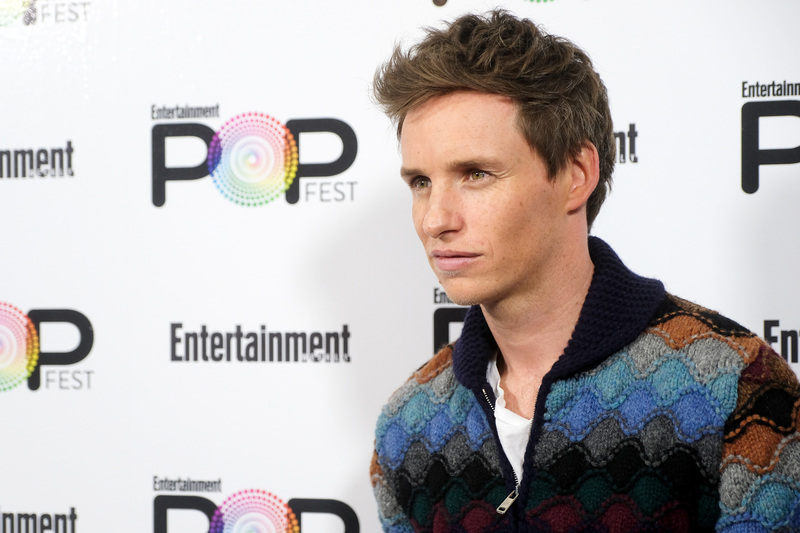 Well, depending on how much you like Eddie Redmayne. On Tuesday, we got the delightful knowledge that Redmayne auditioned for the role of Kylo Ren in Star Wars: The Force Awakens back when original casting was taking place. But he isn’t the only actor who auditioned for the hit film. In fact, a number of famous names were reportedly circling the project. Back in 2014, it was the one project that was drawing in a ton of talent. But Redmayne wasn’t the only actor who was fed a fake scene to audition for the movie. In a 2014 report from The Hollywood Reporter, big names like Michael Fassbender, Hugo Weaving, and Benedict Cumberbatch were floating around as rumors of the project’s direction started to form. Chiwetel Ejiofor, Michael B. Jordan, and Jack O’Connell were some of the other actors who reportedly auditioned for various roles in the movie. In addition, Alex Pettyfer, Sullivan Stapleton, and Jesse Plemons were also in talks to bring the movie’s beloved characters to life. Of course, not all of them could score the role, but it’s still impressive to see that so many big Hollywood names were in the running. Especially when you consider that the casting directors chose lesser-known actors for some of the bigger roles. Still, it’s fun to imagine what The Force Awakens would be like without Daisy Ridley and Adam Driver at the helm. Regardless of how disappointed the actors who auditioned might have been when they didn’t get the role, it’s clear that they were the right men and women to make this movie as incredible as it was.